You know that bright yellow thing up in the sky, its called the Sun! Yep, just in case you had forgotten, it appears it’s teasing us with the promise of Spring and boy is my mood loving that. However, my skin is still on it’s winter timetable of products so I feel its time to lift and lighten everything up. This is beautiful for giving your skin a thoroughly deep cleanse. If you have thirsty, dehydrated skin, this is amazing. This cleanser uses the combination of oil and water to deep cleanse the skin. Working deep down into the pores it is able to dissolve dirt, impurities and traces of make up. 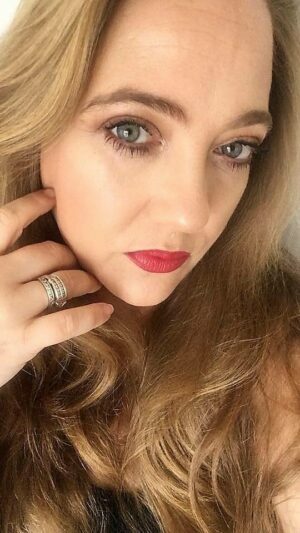 I wear “long lasting” make up, including spf, primers and foundation, and sometimes these can be really hard to remove. This Oil makes it seem so easy and effortless and removes everything quick and easy whilst treating the skin too. As you can see from the Before and After photos, it removed my Tarte Mascara, and under eye concealer really well. 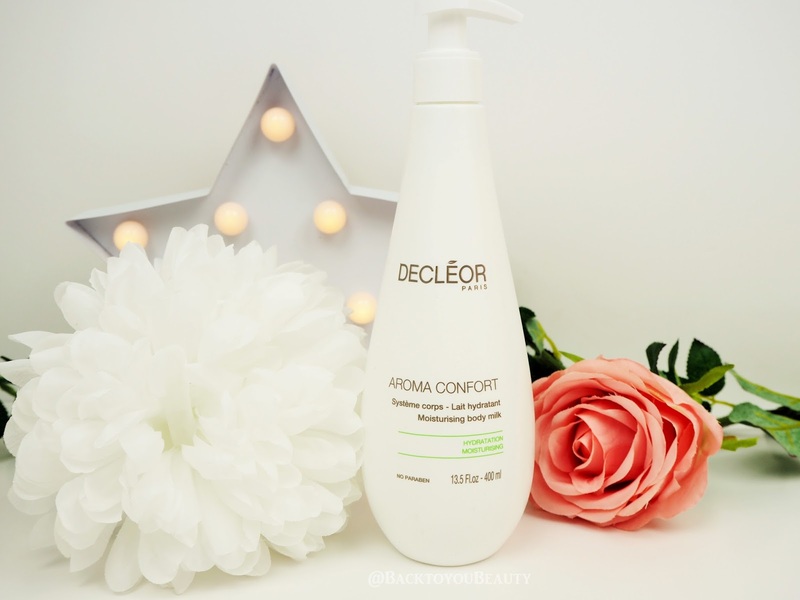 The inclusion of Sweet Almond Oil and Vegetal Squalene ( derived from Olive Oil) help soothe the skin, keep it looking and feeling soft and supple, beautifully clean and deeply hydrated. It is an absolute pleasure to use and does not feel greasy on the skin. This is as fab as their Micellar water, but if you would prefer the feel of an oil on the skin this would be the perfect choice as it really feels so lovely and nourishing to use. Not only does it cleanse the skin, it really treats the skin too. I apply a pump of this into my hand and massage onto my face, neck and eyes. 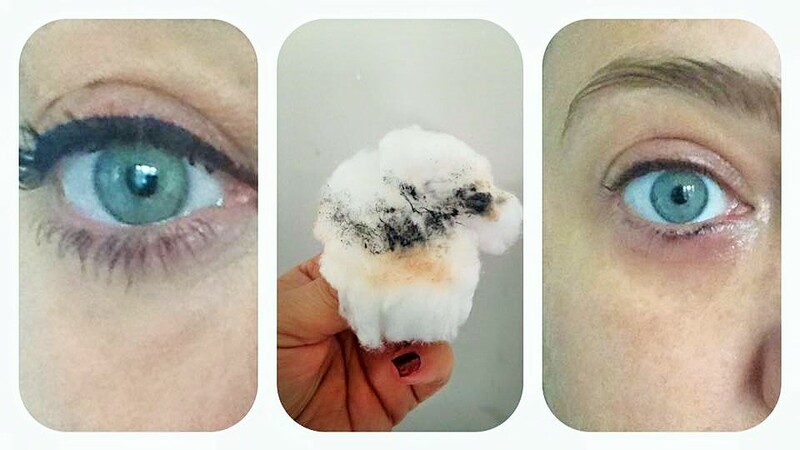 This lifts all the dirt and make up without damaging the lashes. I then add a few drops of water which turns it into a lovely milky emulsion, and have another little massage then gently wipe away. You will be amazed at the amount of dirt that is removed and how beautiful and radiant the skin looks. 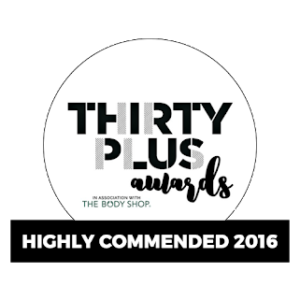 This Multi award winning oil serum has been tweaked and improved to offer more hydration, more pollution protection, more radiance and clinically proven to reduce the appearance of wrinkles after the first use. Wow! It can also be used successfully on all skin types. It can help balance out oily and combination skin and deeply hydrates thirsty skin, tired looking skin or skin that needs a little….oomph! This 100% naturally derived oil contains Neroli Oil, which helps to push other ingredients deeper into the skin, Parsley which is great for even-ing out pigmentation marks and Sage which stimulates, tightens and smooth’s the skin. Described as having a light floral scent, i actually pick up the herbs every-time so i would love to know what you smell? To me this is “Spa” this is the scent of Decléor ! When i walk into any salon it is this that i smell and i think it is beautiful. 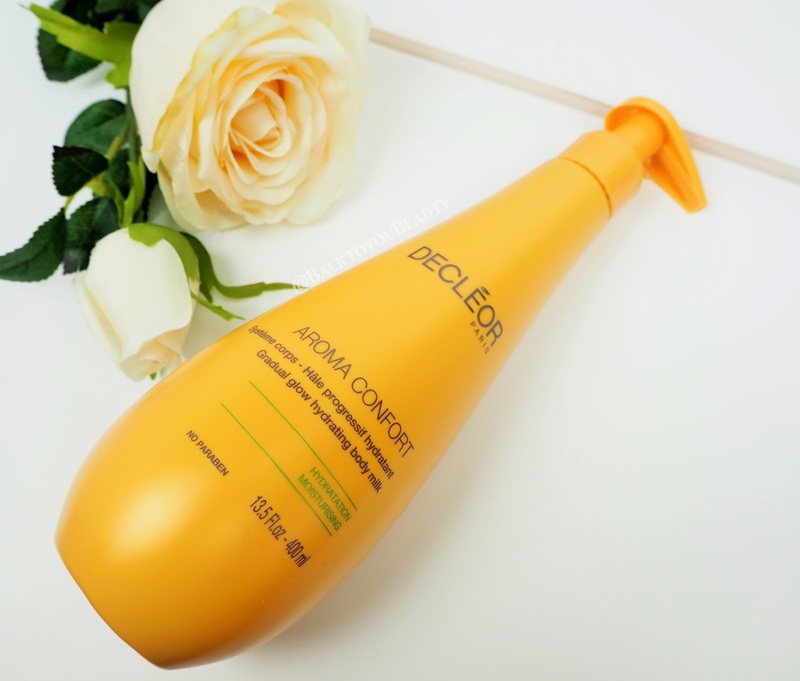 After cleansing and before moisturising i use three drops of the Aromessence Neroli and warm gently in my hands, breathe in the scent and massage over my face and neck. The urge at first is to use more, but you really do not need to! Although this is an Oil it is like a dry oil as it does not leave any slick or greasy residue behind. I find that it sinks in beautifully and my skin immediately feels hydrated. My skin suddenly looks brighter and has a luminous glow. If you have dehydrated skin like me, this really gives it a kick up the behind. Ok, before you go into a panic, and say “But Sharon, you promised us a lighter skincare routine for Spring?” Just hold your horses….This has been my mums favourite for years and she has beautiful skin. This rich, deeply hydrating cream is absolutely perfect for any time of year. Whilst we head into Spring, we still experience those topsy turvy days where the weather can change from hour to hour and this moisturiser, I find, can cover that. It cleverly drip feeds the skin whilst protecting it against pollution and the changing elements. You know that feeling of awful, dry, tight skin, this will really sort that out. It is so lovely to give the face and neck a beautiful massage upwards with this product. Warm a small amount in your hands first and then massage this into the skin, it really will add a level of hydration to the skin. It will feel supple and look radiant. Scented with Neroli it is the most beautiful, subtle, spa in a jar scent and will really uplift your senses. This is so perfected for my medication ravaged skin as it deeply hydrates and makes me look and feel awake and fresh. Make up applies lovely on top of this too! You then have a choice of either the supersize Aroma Confort Gradual Glow or Aroma Confort Moisturising Body Milk. I apply it on clean skin every other day instead of my moisturiser. I usually apply it at night as I also love a tan accelerator and SPF in the morning. It deeply hydrates and softens my skin and allows a really natural looking tan to form. I always make sure to wash my hands just so they don’t colour too, and that’s it really. I do a weekly full body exfoliation anyway which helps keep the tan looking natural but i never get any streaks or build up on dry areas. It is so easy. I don’t really notice to much of a smell although some people have said they notice one. A great tip is to continue to use this over a tan if you go on holiday as it will even out your holiday colour and keep it looking gorgeous for a long time. The best thing about this product? You don’t have to stand around naked, looking like a starfish waiting for it to dry before you can dress. It dries pretty quickly! Another supersize which will last an age. 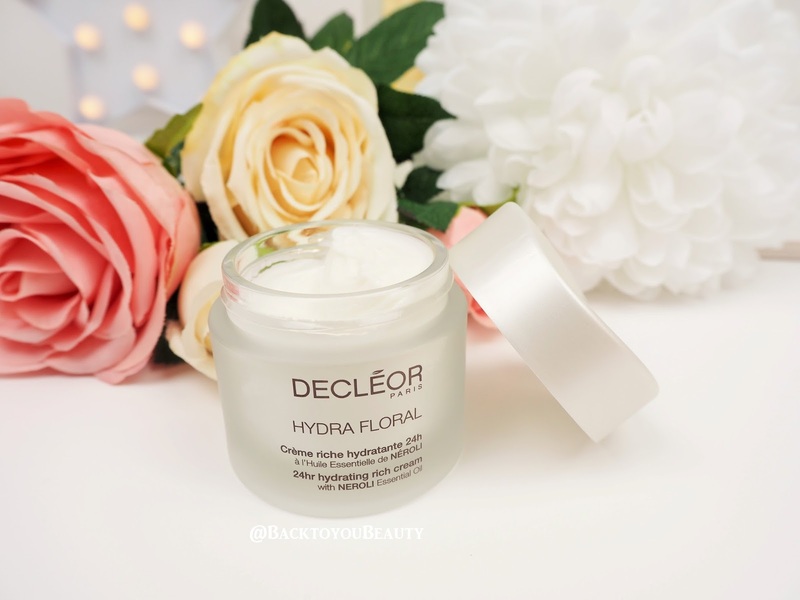 Another one of Decléor’s Hero products, this lightweight moisturising milk is perfect at hydrating the skin and improving the skins firmness and elasticity. Free from Parabens this milk is easy to use straight after bathing and sinks beautifully into the skin. I love this body milk because it is in a great pump top bottle rather than a squeezy tube and it sinks into the skin quickly, meaning i can dress immediately after applying without my clothes feeling sticky. If you have dry, flaky skin this is lovely at giving skin that softness and a beautiful silky looking sheen. If you do not want any added colour but still want silky, hydrated, healthy looking skin, then this is a great option plus is smells incredible. Great for all skin types. This collection is available only from QVCUK as a Todays Special Value (TSV) for one day only or whilst stocks last on 26th March 2017. Individually the contents would be worth £148 but this will be available at the unbelievable price of £59.98! 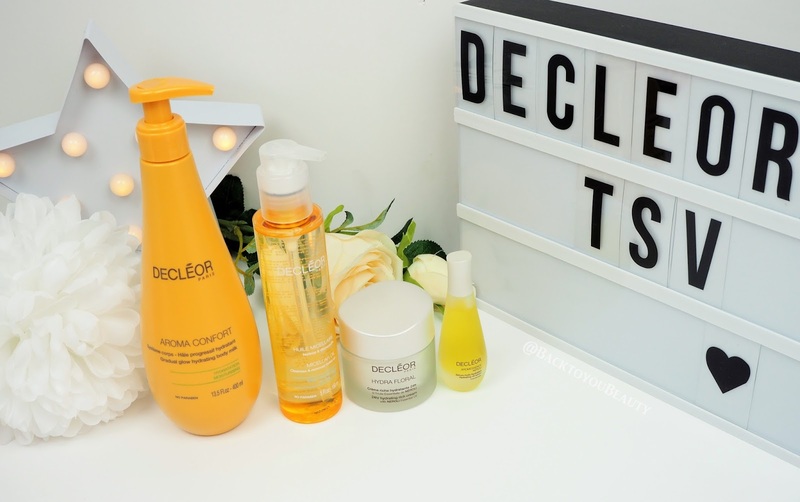 I would love to hear your thoughts on Decléor , If you choose this collection and which your favourite products are, leave me a comment below. 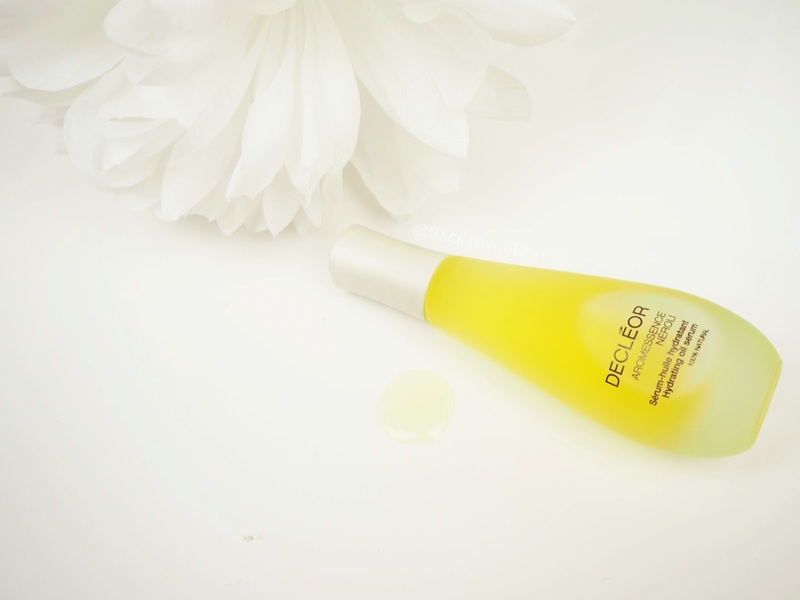 Ever been for a Decléor facial? 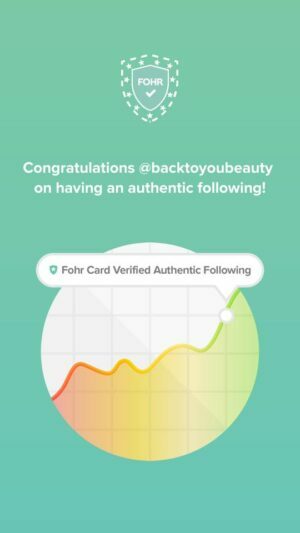 Read my experience HERE from last March. This is a great gift set for anyone unfamiliar with the brand. 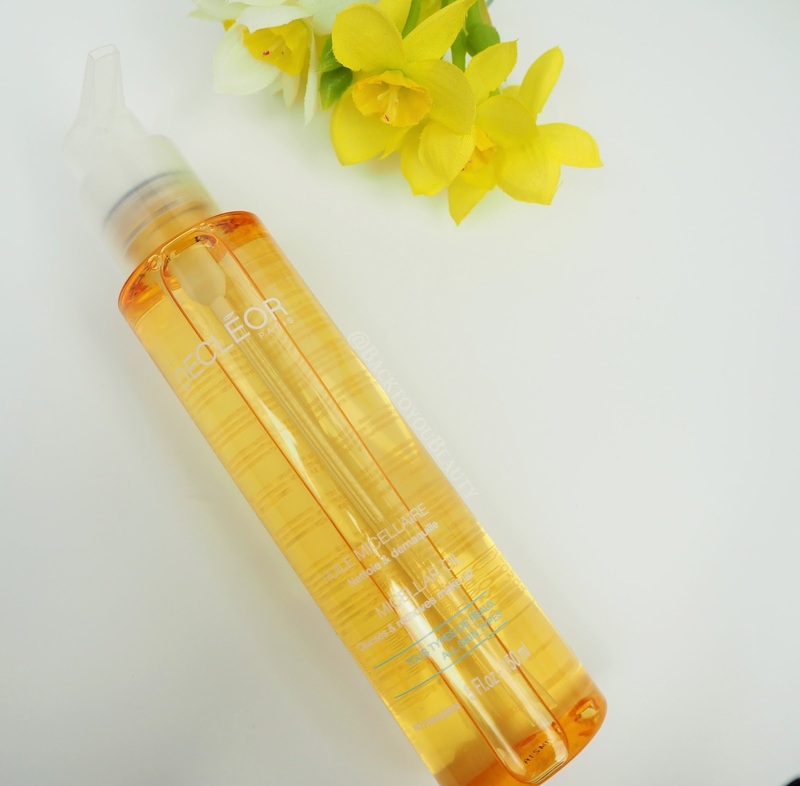 I love the sound of the micellar oil. 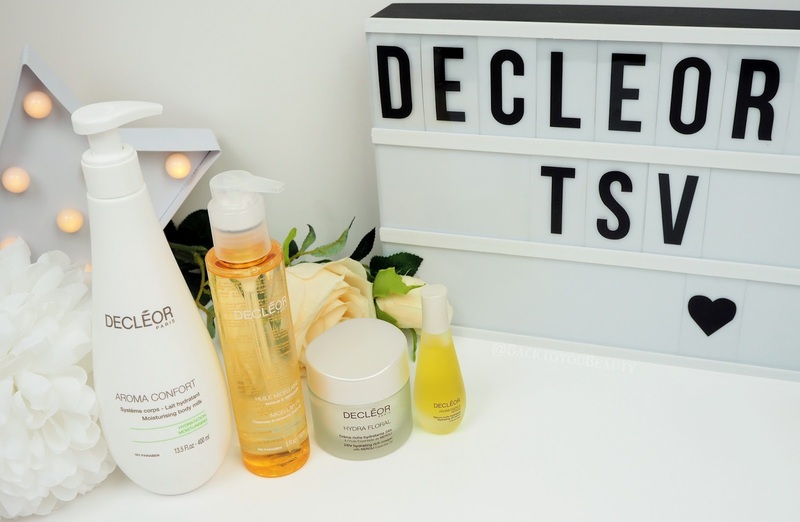 I'm going to dip my toe into decleor as I'm keen to try the neroli oil. 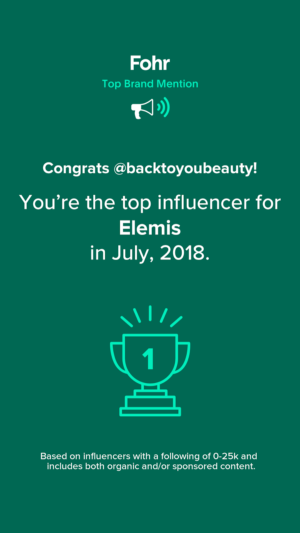 I'm an elemis girl normally but as they say a change is as good as a rest 🤗 Hope it works for me.